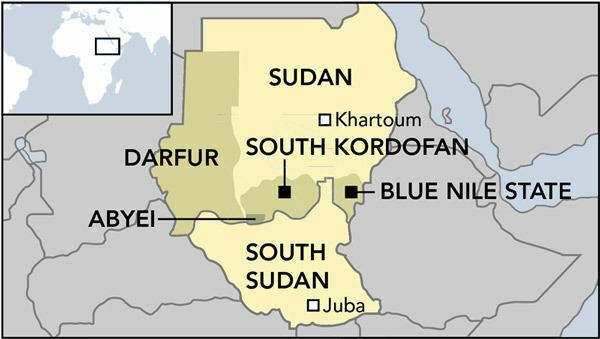 South Kordofan (Arabic: جنوب كردفان‎‎ Ğanūb Kurdufān) is one of the 18 wilayat or provinces of Sudan. It has an area of 158,355 km² and an estimated population of approximately 1,100,000 people (2000). Kaduqli is the capital of the state. It is centered on the Nuba Hills. 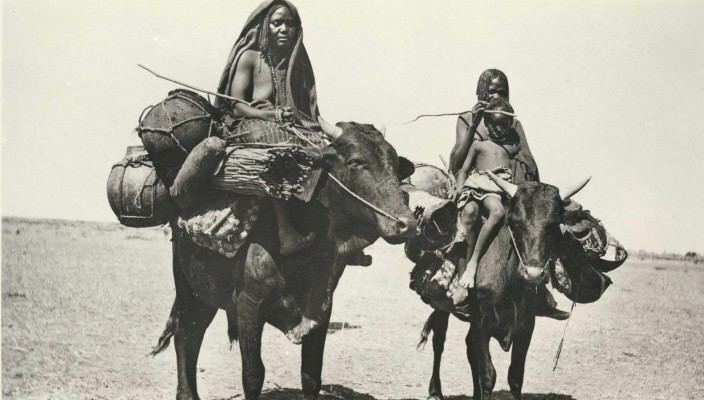 It was erroneously believed that South Kordofan is the only state in (North) Sudan that is producing oil. Oil has since been discovered in White Nile State in larger quantities. Under the Comprehensive Peace Agreement, residents of South Kordofan were to hold popular consultations in 2011 to determine the constitutional future of the state. However, South Kordofan governor Ahmed Haroun suspended the process and violence followed. Haroun had previously been charged with war crimes against civilians and crime against humanity by the International Criminal Court. However, many African Countries have exited the ICC as a consequence of perceived unfair attention towards Africa by the ICC, as nine of the court’s ten full-fledged investigations involve African politicians and warlords. Although South Kordofan is part of (North) Sudan, it is home to many pro South Sudan communities, especially in the Nuba Mountains, some of whom fought alongside southern rebels during the long civil war. 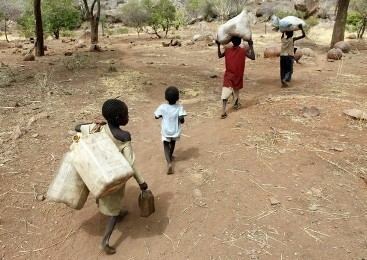 In 2009 and 2010 a series of conflicts between rival nomadic tribes in South Kordofan caused a large number of casualties and displaced thousands. 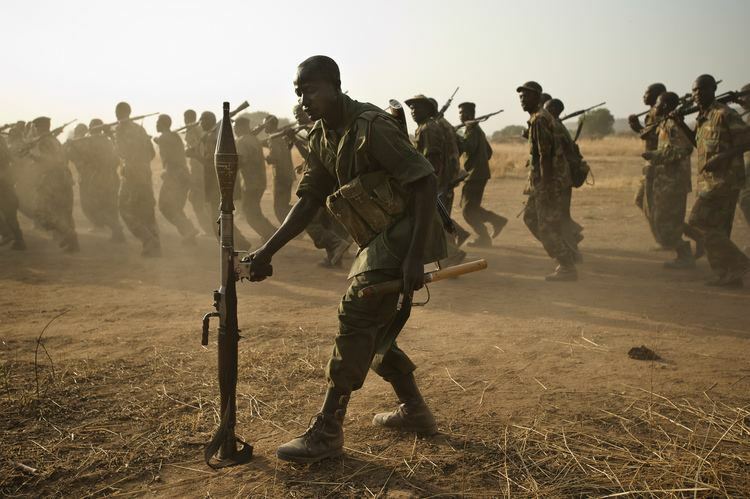 On June 6, 2011 armed conflict broke out between the forces of Northern and Southern Sudan, ahead of the scheduled independence of the South on July 9. This followed an agreement for both sides to withdraw from Abyei. On June 20, the parties agreed to demilitarize the contested area of Abyei where Ethiopian peacekeepers will be deployed.